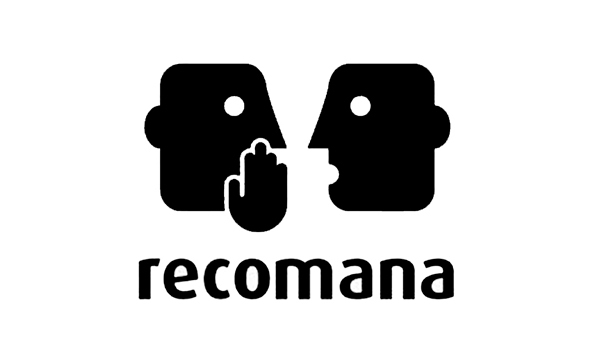 The Recomana and Temporada Alta critics platforms work with young fans of the performing arts to offer a training and advisory programme on critical reports, articles and videos. Nova Veu aims to be a place to bring them closer to the world of criticism and to facilitate the exchange of opinions and ideas between young people.
. Young people under 26 years old enjoy a 15% discount for all Temporada Alta productions.
. Escena 25: a campaign backed by the Department of Culture which aims to facilitate access to the theatre, circus, dance and concerts for young people from 18 to 25 years old. The discounts promoted by Escena 25 are available for a selection of Temporada Alta productions.
. Carnet Jove (Youth card): a Generalitat de Catalunya service aimed at improving young people’s quality of life by making available and promoting services, offers and discounts in a range of areas, one of which is culture.
. Targeta Girona Cultura (Girona Culture Card) 16-29: a Girona City Council service. If you are between 16 and 19 you can enjoy tickets at reduced prices for those Temporada Alta productions which take place at the city’s theatres (Teatre Municipal de Girona, Sala la Planeta, Auditori de Girona). 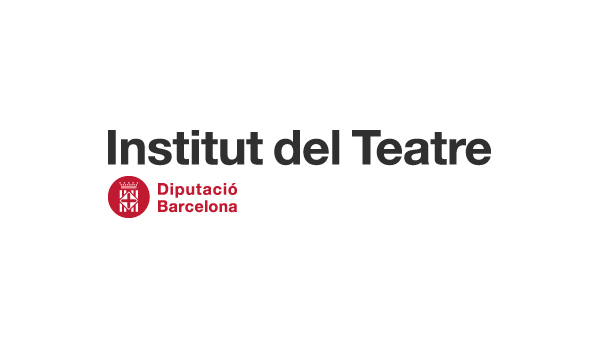 We work together with the Institut del Teatre on a project to enable graduates of the Escola Superior d’Art Dramàtic to enjoy their first professional experience and the opportunity to take part in creative processes, led by renowned theatre directors. This period of training and work experience culminates in the première of a production or an exhibition at Alta Temporada. 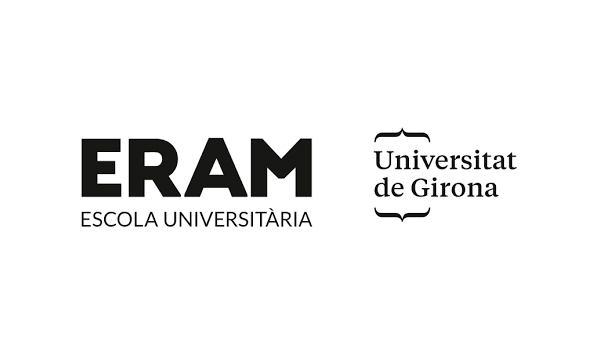 Students of the Degree in Performing Arts at the University of Girona, delivered at the ERAM University College, present a theatrical piece at Temporada Alta. This project arose to provide an opportunity to display and exhibit to the public the outcome of the practical workshops which they have undertaken during the course. The work created by the group, with the involvement of several artists, which can be seen during the Festival.